Demons have kidnapped Angelica and taken her to hell. Our Silver Soldiers follow to rescue her from Lucifer’s clutches. This 48-page edition includes the opening story in the No. 1 Origin Issue, and then picks up as the enemy appears victorious: Is this the end before it begins? Part 2 begins with a Descent into Hell! Also, get a sneak peek at Tales of Nazareth the newest creation from Truthmonger Comics. Join liberty fighters around the world as they utter the slogans associated with the Silver Soldiers, “God gave them their powers. The world gave them their passion” and “In our darkest hour, they were…the light!” Order this collector’s item, bookstore/comic shop Issue #1 from Truthmonger Comics Group/Nordskog Publishing, today. Silver Soldiers, the comic book, also features the amazing and incredible back story, Tales of Nazareth: The Boyhood of Jesus. 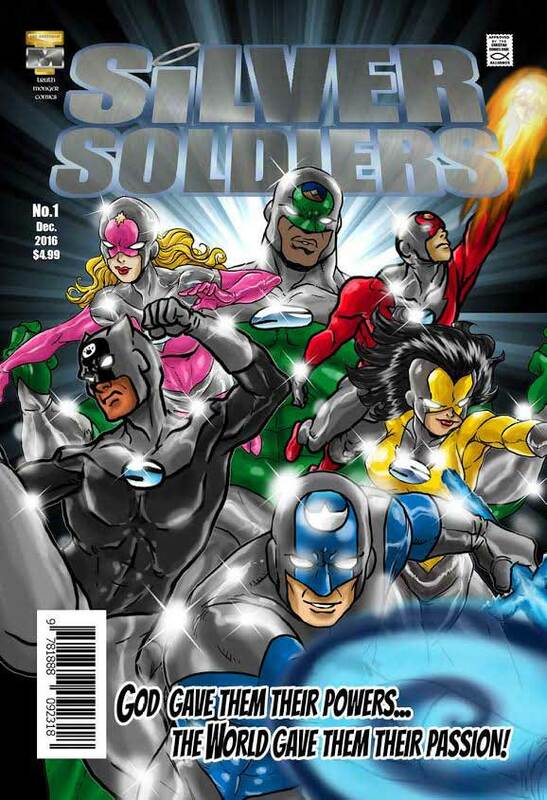 For all fans of Silver and Bronze Age Comics, for all fans of Superhero Comics, for all who say, “If they only created comics like they used to…!” This first release in the bookstore/comic shop series of Silver Soldiers: The Superhero Team is for you. Direct Sales, Bookstores and Comic Shops Dealers! The Truthmonger Age of Comics is here, with faith-and-hope-based superheroes, Now! We crafted the Issue No. 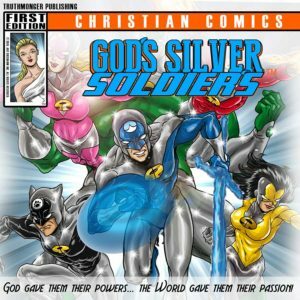 1, 48-pager expressly for direct sales, bookstores, and comic shops, starring Christian superhero team: Silver Soldiers aka God’s Silver Soldiers! And there’s more to come. From deep within the imaginations of Gospel Grammy Award winner Art Greenhaw, Ink Pot Award winner Ben Dunn, and writer Rebecca Dunn comes this 21st century tale of epic proportions of ordinary, everyday, young men and young women who are chosen by God to fight evil, stand up for what’s right, and strike blows for the good and the true. 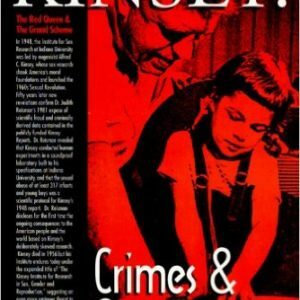 Art Greenhaw’s Truthmonger collection is inspired by Stan Lee’s personal mentoring, friendship and twenty-year correspondence, and approved by the Christian Comics Code Alliance. I just received this brand new, 48 page graphic art comic book, what a companion set this full-length book makes when it’s included with the giant-sized, 11 X 17 Origin Issue. Here, we get a longer story arc, but the Marvel-style, first class level of art and story is still so very apparent. Ben Dunn of Warrior Nun fame is really at a peak of his talent here, forces of Good vs. demons from hell interact in a powerful way. 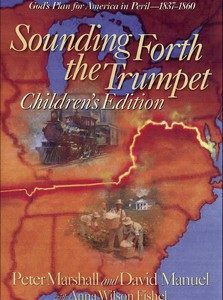 Moral, spiritual, and Biblical themes are throughout-without being preachy or stale. Matter-of-fact, this is very contemporary and cutting-edge spiritual stuff, right at the top of the game: you’ve probably never seen faith-based superheroes and a superhero team attempted. Hats off to the creators for doing something so movie-oriented and youth flavored. 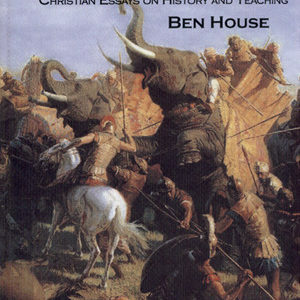 This is not your father’s or your grandfather’s typical Sunday school reading material. But, wow, does it snap and crackle with art and action and emotion. The 2nd story TALES OF NAZARETH is more traditional, just a perfect compliment to the brave and the bold SILVER SOLDIERS. Destined to be the next big thing, destined to be collectors items. A five-star book and creative work in every way. Fight on, Silver Soldiers. When the first art panels rolled off the press, they were mistaken for Marvel characters, and the copy store initially refused to copy them. The Ink Spot quality of illustration is magnificent, and the story line is captivating. 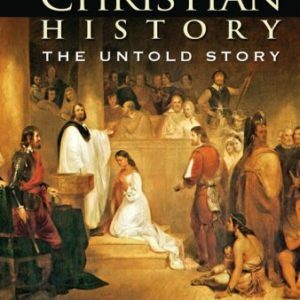 This is Christian fiction at its finest, and as innovative and ingenious as Narnia or Lord of the Rings. Greenhaw and his cadre of artists at Truthmonger Comics Group, have ignited the readers’ imaginations with an excitement that will cause them to yearn with anticipation for the next installment – much like the anticipation experienced for each new publication in the Harry Potter series. 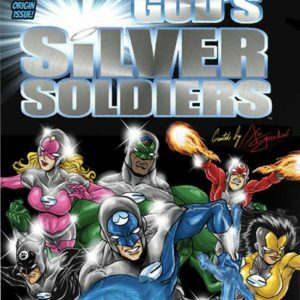 Generations of comic book readers have been inspired by action heroes, and the Silver Soldiers super heroes empowered by God and impassioned by the great need for good to combat evil in the world, will carry coming generations into a fascinating world flying high on fantasy but grounded in traditional values.